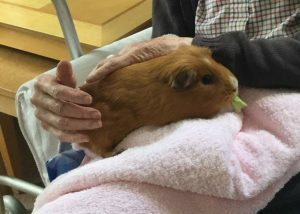 Trips to the Mindful Café, Singing for the Brain, pantomime, art exhibitions, garden centres and canal boat trips to name but a few and residents are regularly consulted to ensure that everyone’s ideas and interests are catered for. 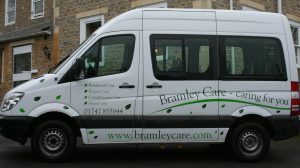 Our own Bramley Care, wheelchair accessible mini bus means that trips are easy to organise and as a result there is always something going on to keep our residents entertained. 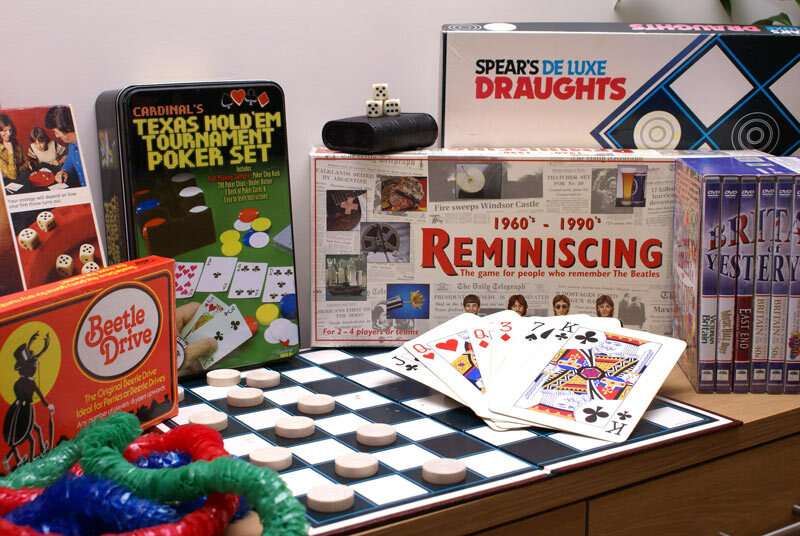 Activities offered include table top skittles, church communion and services, films, bingo, pet therapy, and entertainers. There is always something going on to interest residents and keep them engaged.